Multrees Investor Services, the independent custody and consolidated reporting specialist for wealth managers and family offices, has today announced the appointment of Oli Prendergast and Ausaf Abbas to its senior management team. Oli Prendergast, formerly of Credit Suisse and UBS, joins Multrees as Head of Sales to spearhead its new business development strategy. With 20 years’ experience in the wealth management industry, Prendergast will bring extensive marketing expertise and valuable industry insight. Prendergast’s previous role was at Credit Suisse Private Banking UK marketing their External Asset Manager solution. This role established him as a highly credible partner to UK wealth managers, which will now help Multrees grow through the formation of trusted long term relationships. Ausaf Abbas will also join Multrees Investor Services’ senior management team as a Non-Executive Director, with a specific remit to support its expanding client base. Like Prendergast, Abbas has over 25 years of experience in the private wealth management and investment banking sectors. 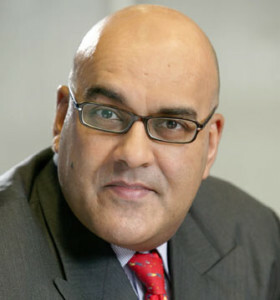 From 2002, Abbas was head of Merrill Lynch’s Global Private Client business in EMEA. He then moved to Morgan Stanley as Head of Sales & Marketing of its EMEA Private Wealth Management business. In 2011 Abbas established his own financial advisory and consultancy firm, Coombe Advisors. 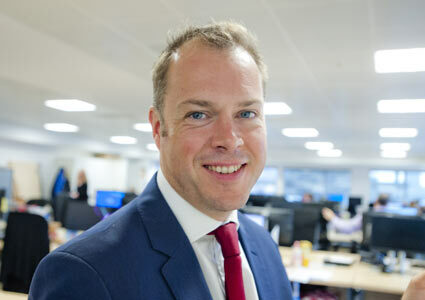 Chris Fisher, Chief Executive at Multrees Investor Services, said: “The appointments of Oli and Ausaf signal a step change in the development of Multrees Investor Services as we seek to build on a very successful first three years.